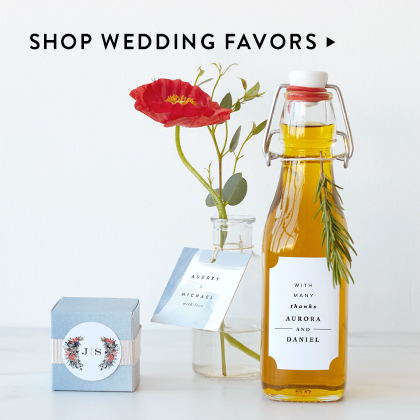 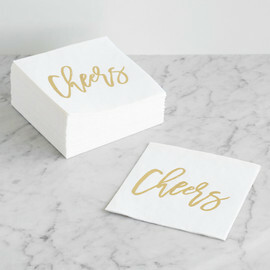 Perfect for for all your wedding events, pair our unique cocktail napkin designs with any hors d’oeuvre or beverage. 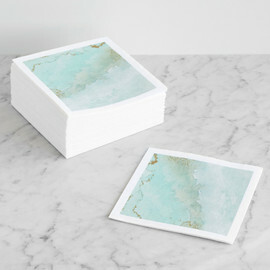 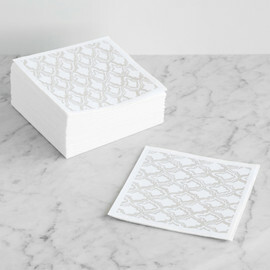 Whether you’re buying for your engagement party, rehearsal dinner, reception, or any of your wedding events, our decorative paper napkins add a luxe touch to any tablescape. 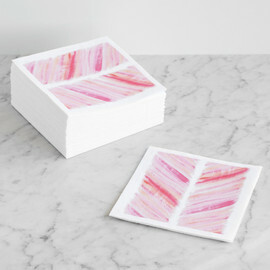 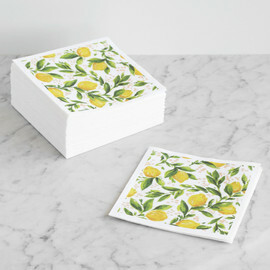 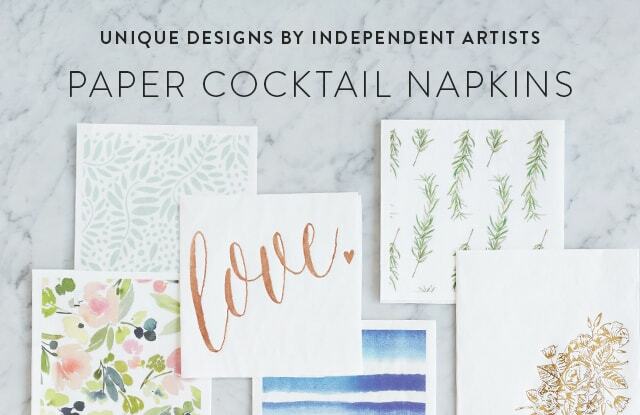 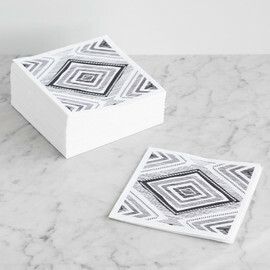 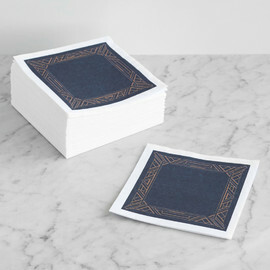 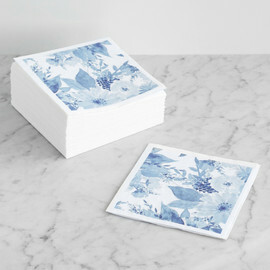 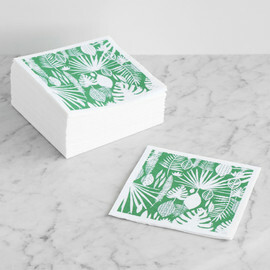 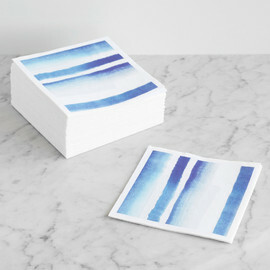 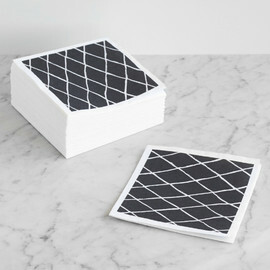 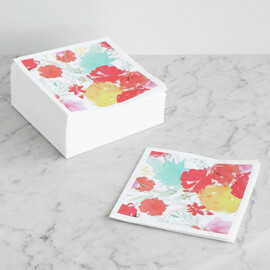 With unique designs by independent artists, all Minted decorative cocktail napkins are sure to impress. 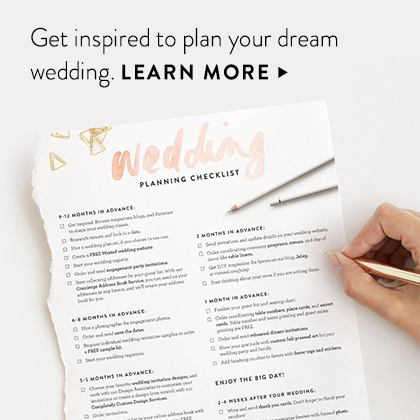 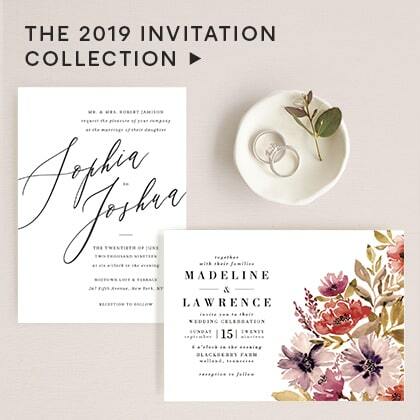 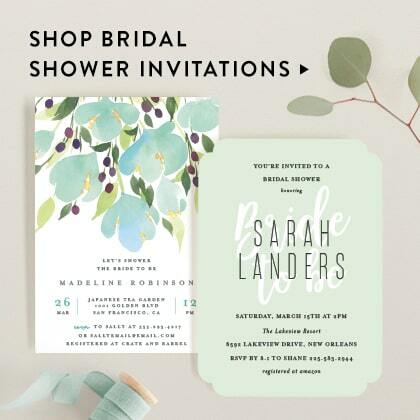 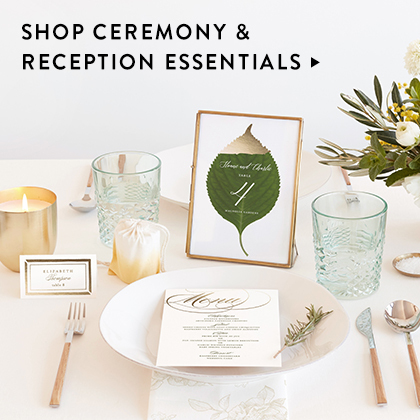 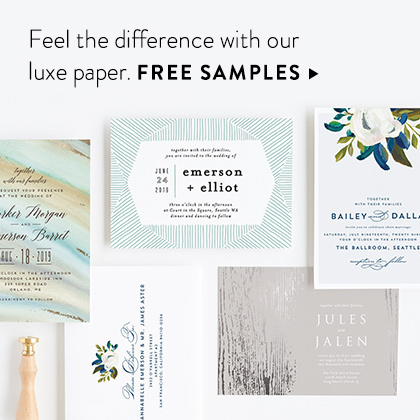 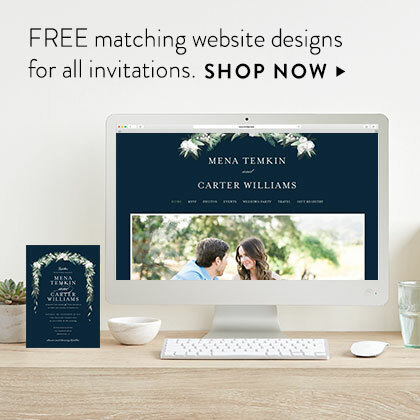 Choose from a variety of patterns and foil-pressed designs to beautifully coordinate with your decor theme and pair with your beverages and hors d'oeuvres. All our matching napkins are packaged in sets of 50 and finished with a simple but crisp narrow rolled-edge hem in a coordinating thread color. 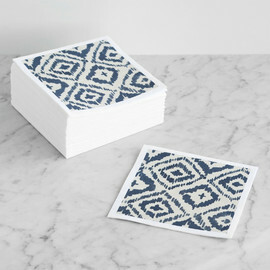 Each folded napkin measures 4.75" x 4.75".